These will be available during the pre-game event at PPL Park. We will be located in Lot B, right next to Lot C and before the water. Look for the Mack Brady banner. 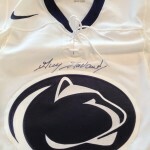 It will be a silent auction with the results announced at 4pm. 4 Tickets to Disney on Ice at the Wells Fargo Center, December 25, 2013 – January 5, 2014. 4 Tickets to Ringling Bros. and Barnum & Bailey Circus at the Wells Fargo Center, February 12-16, 2014. Messi signed jersey and photo. Pelé signed ball, photo and jersey. 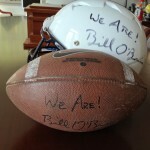 Our online auction should be announced later in the summer. 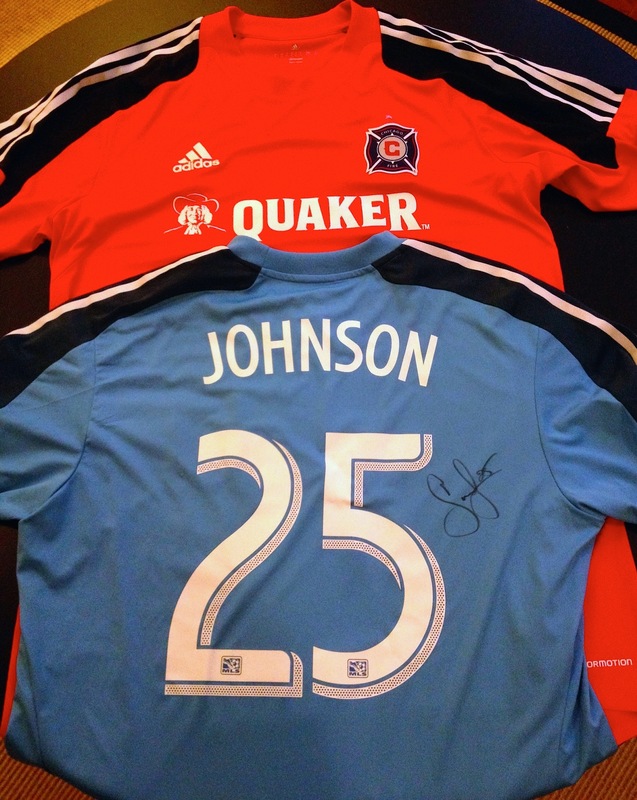 Our goal is to auction one signed jersey from each currently starting MLS goalkeeper, that is 19 items, and then a 20th lot which will be all 19 jerseys, one from each keeper! 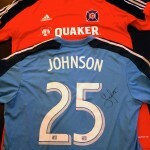 The donations have already started coming in, with Sean Johnson of the Chicago Fire being first! Thanks Sean! 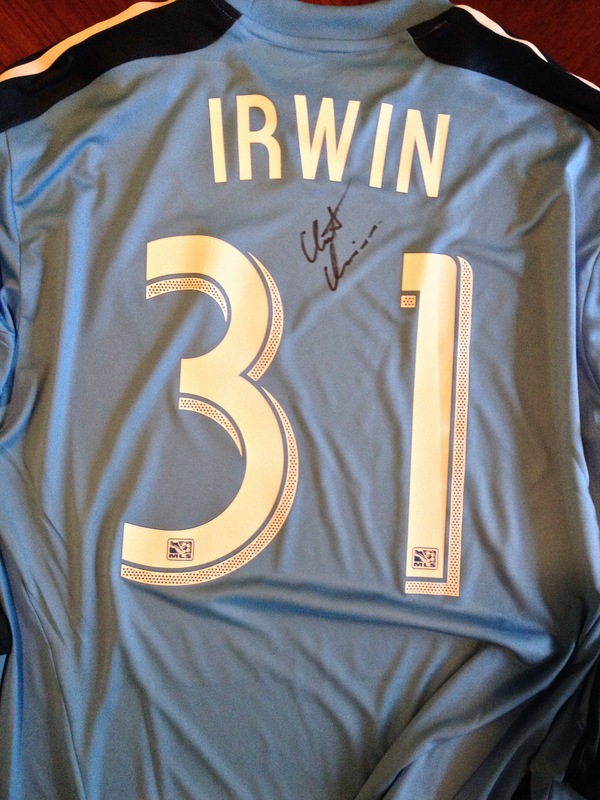 UPDATE: We have a new jersey from Clint Irwin, the fast rising young keeper of the Colorado Rapids! Thanks Clint! 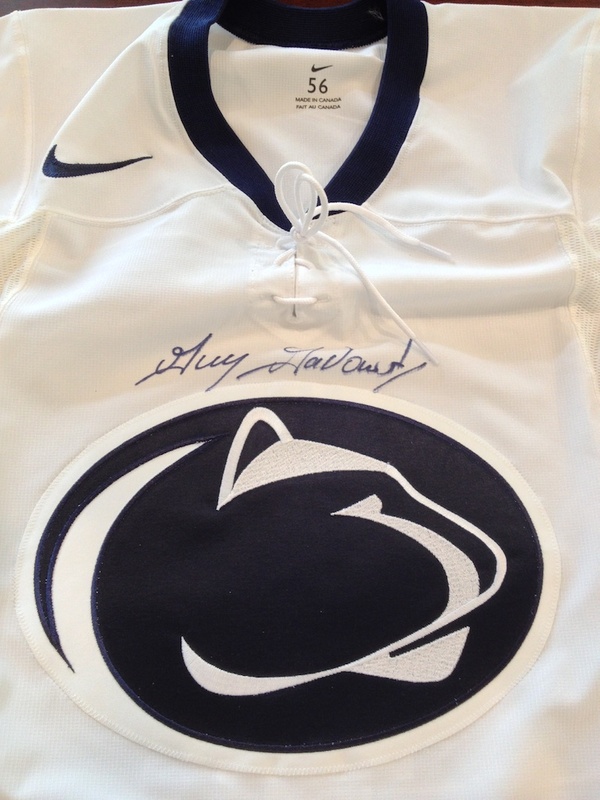 Stay tuned for more details to be posted here and thank you for your support of Mack and Penn State Men’s Soccer! This is amazing, especially the Pele items!! Pele is the ultimate humanitarian and best soccer player in history, in my opinion of course. As a young girl, I had the dream come true week when I was given a scholarship to Pele soccer camps in 1979. He was an amazing person to be around that week and so gracious to us kiddos. The impact that people like Pele and the Tim Howards and Sean Johnsons of the world can have on youth is incredible..To this day Pele has a special place in my heart and always a photo in my office. 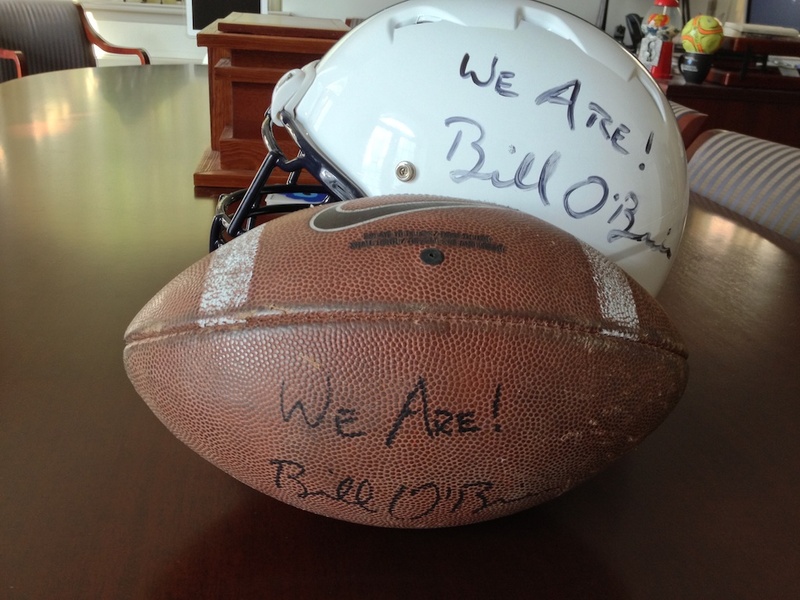 Mack would be so excited about all of this and some young player will someday be playing at Penn State from the generosity of this fund and hopefully go on to inspire young players himself. Amazing to see all the support to help honor Mack and his legacy! Mack in 10 or so years v. Messi would be the ultimate scorer-goalkeeper showdown. I think, for that reason among others, I’d go for the Messi to help honor his Mack’s dream.